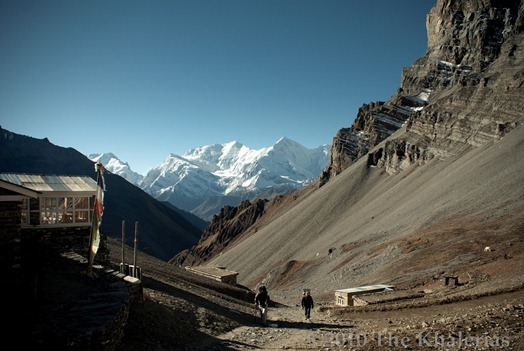 The second week of the Annapurna Circuit brings ice cold nights, steep climbs, and the infamous Himalayas. 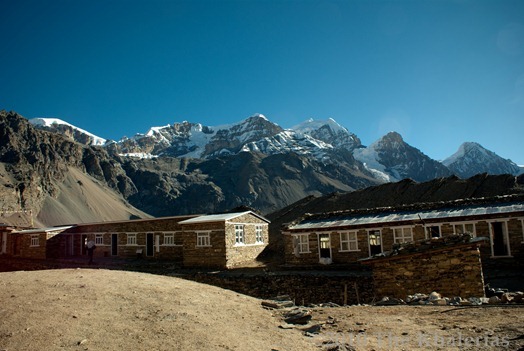 We spent a few days in a city called Manang: resting, doing some side hikes, and spoiling ourselves at the only real restaurant/bakery on the trek. The paths in and around Manang were lined with with Mary Jane. 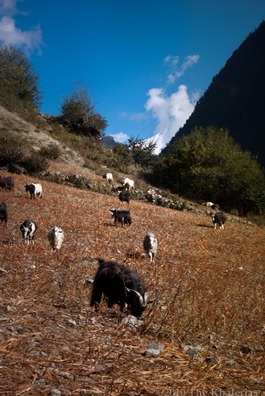 The goats seemed to like it as much as the locals. 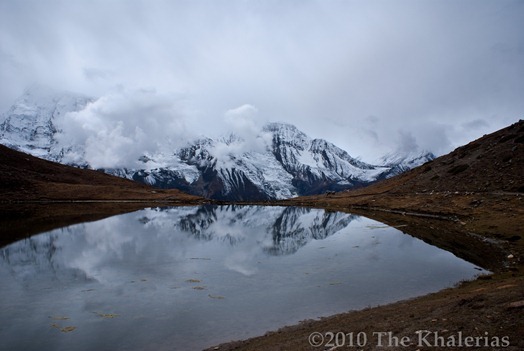 Ice Lake – named as such because of the reflections of the Annapurna mountains on the water – is a 1000m, tough climb from Manang… but worth it since barely anyone makes the trek. 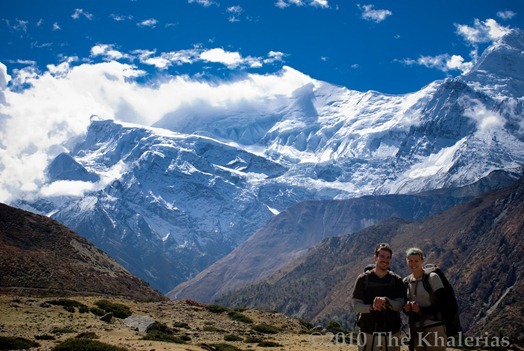 The next few days were spent making our way to ‘High Base Camp’ to make the final 500m ascent to Thorong La Pass. 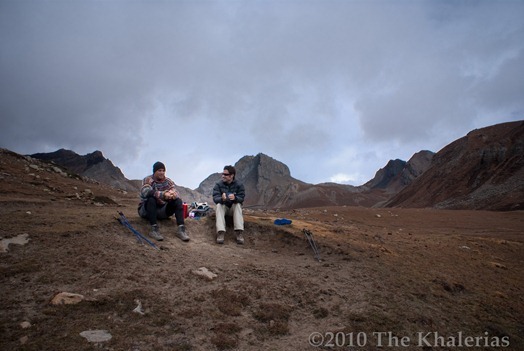 After one night at high camp, we headed out early the next morning for the pass. Looks amazing guys, great photos! Did the altitude effect you at all? What gorgeous views!